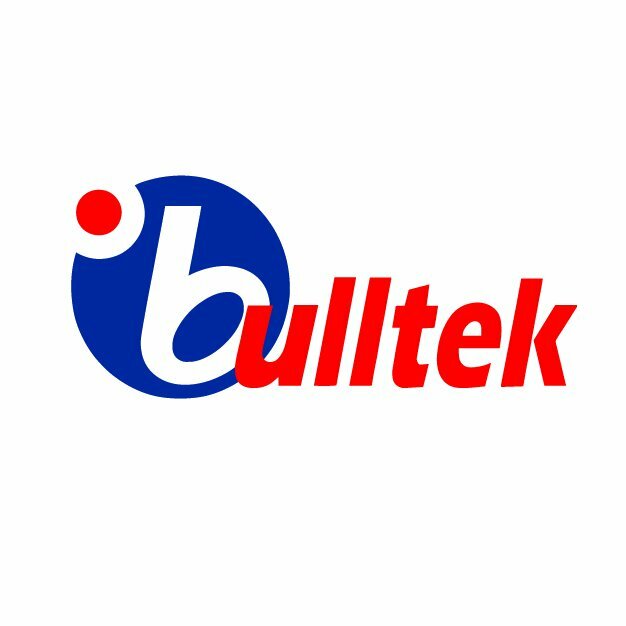 Bulltek is an original equipment manufacturer specialized in metalworking, plastic processing, and industrial assembly. The company offerings are the result of business processes designed to ensure high-quality standards while addressing customer’s need. Our management team investigate the industry external environment to anticipate its evolving trends and provide solutions that meet customer’s changing needs. We are constantly improving our internal processes by investing in our people, latest generation machinery and technologies to create value for our customer. Our major strength lies in our 240 employees who are committed to manufacturing products that satisfy customer’s expectations for quality and on-time delivery. Bulltek’s management system is internationally certified and it is in line with the standards defined by ISO/TS 16949:2009, BS OHSAS 18001: 2007 and ISO 9001: 2015. Our successful business structure and our expertise enable us to seas a provider of integrated design and manufacturing solutionsrve the world’s leading companies in automotive, power and automation industries.